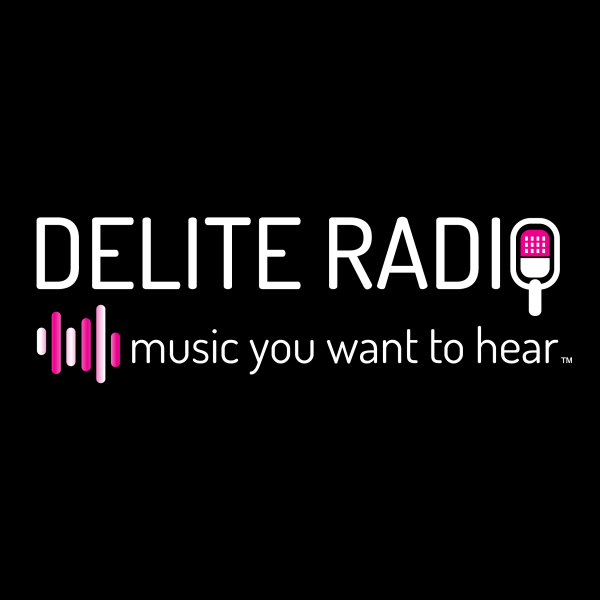 YOUR OFFICIAL FEEL GOOD STATION, Delite Radio brings you a fresh and exciting commercial sound putting the 'FEEL GOOD' back into radio. 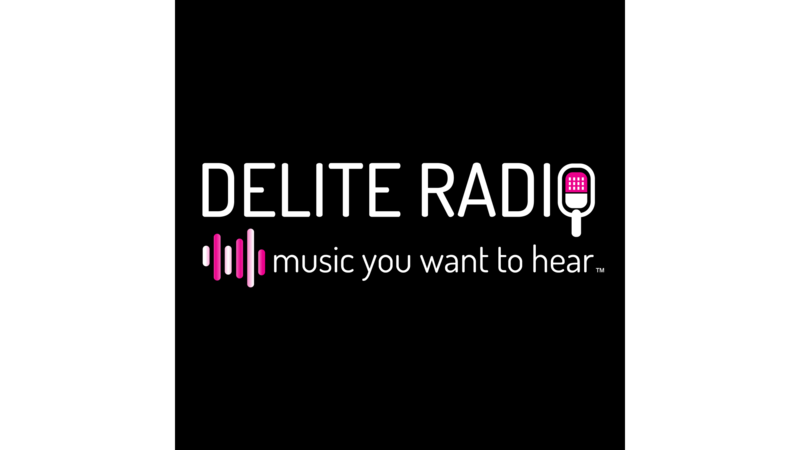 Broadcasting on DAB DIGITAL RADIO, On your mobile, on-line www.deliteradio.com and on FM in Cyprus. 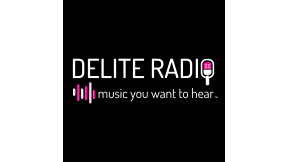 Download the Delite Radio app for free on either your Apple or Android device and listen to us while you're on the go. 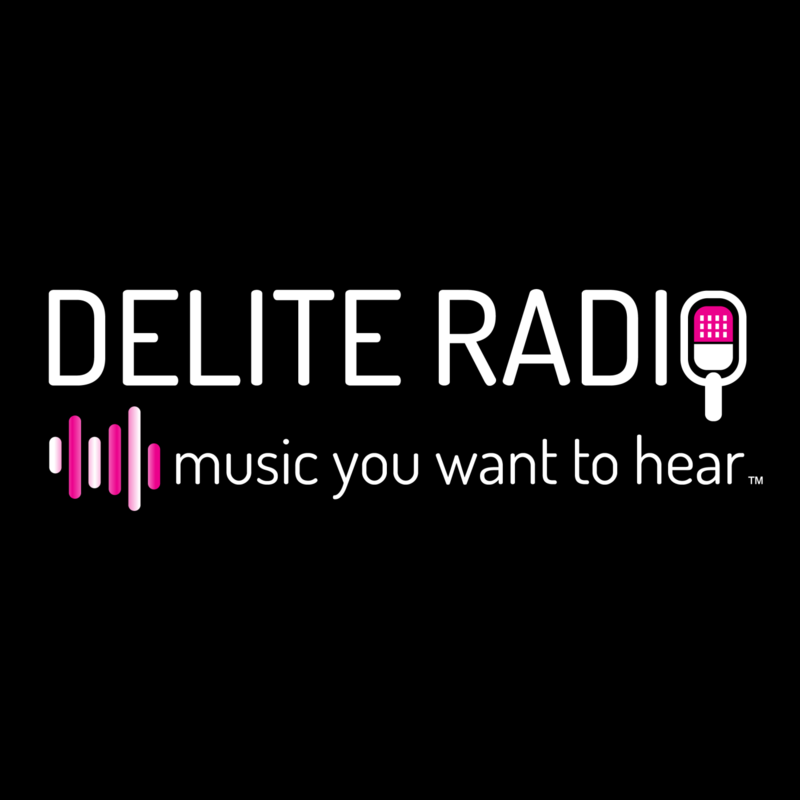 Add us/Like us on Facebook @deliteradio, Twitter @deliteradio and Instagram @deliteradio playing you 'MUSIC YOU WANT TO HEAR' and certainly 'MUSIC WE LOVE TO PLAY' Delite Radio, The difference!